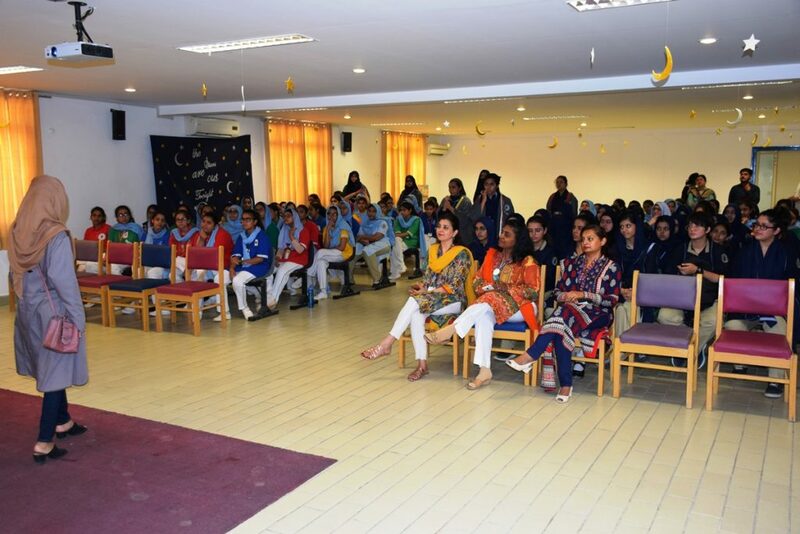 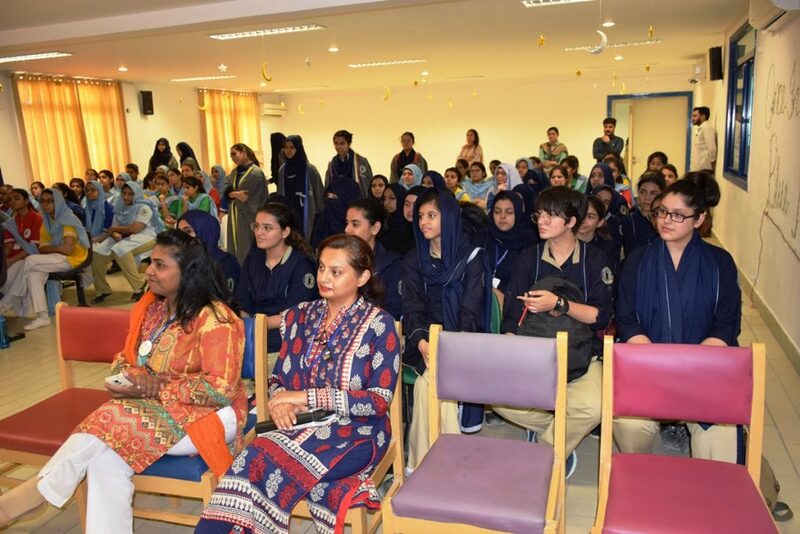 Every month, senior students from Grades X, XI and the A Levels attend a focus session of the Career Insight and Inspiration Program, where successful young women trace their journey in unique fields of the professional world. 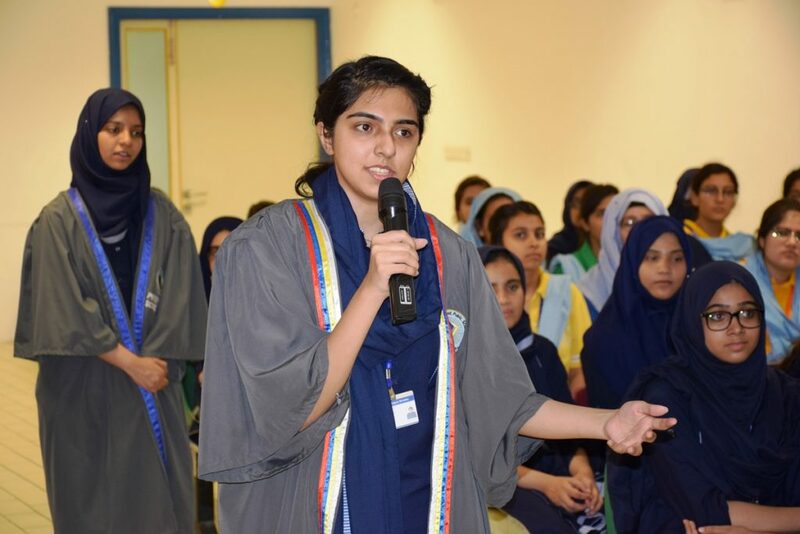 This Tuesday, 25th September, the CIIP session featured the young, qualified engineer who holds the famous pioneering achievement of operating the heavy duty quay cranes at Karachi Port. 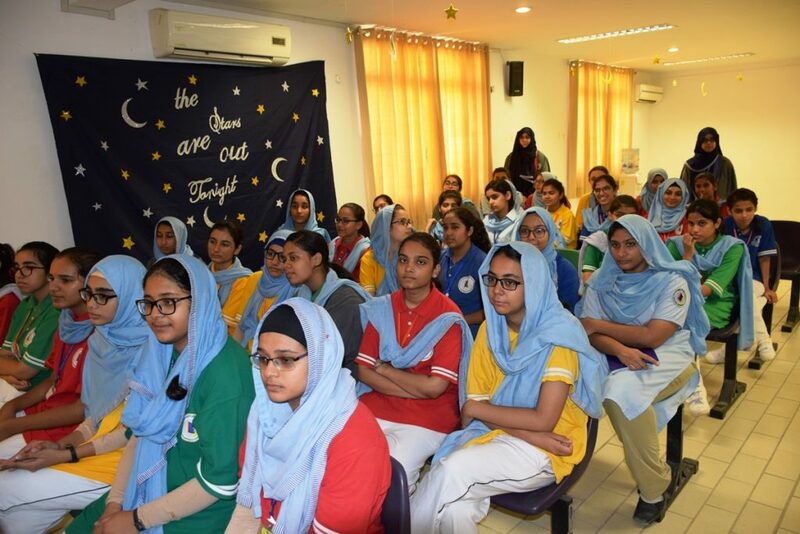 Two years out of the Dawood University of Engineering and Technology, the multi talented and infectiously motivating young girl talked about the resilience and grit required to succeed in the world which is predominantly male oriented. 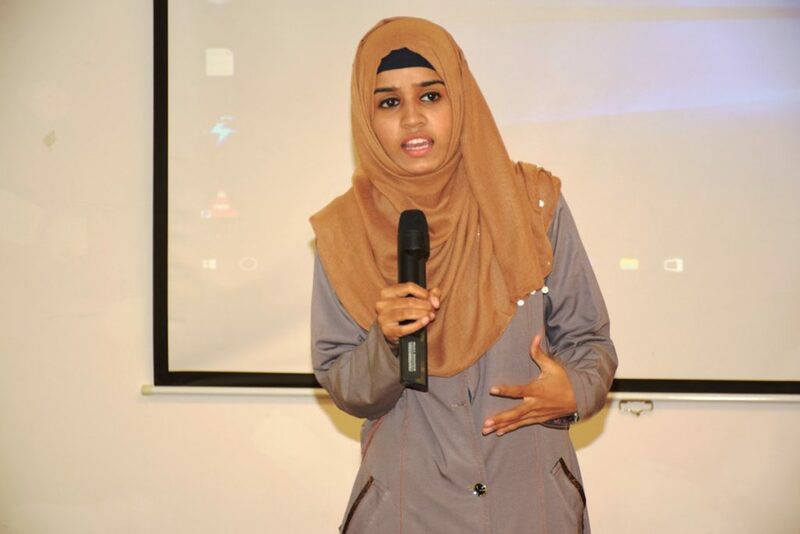 “Hard work always pays off” was her motto as she inspired the student audience. 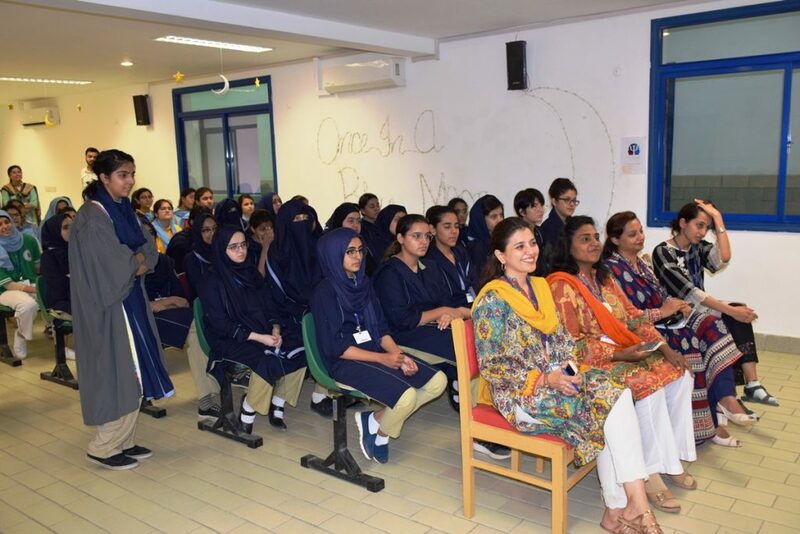 In an insightful interactive session, Faryal guided the gathering of pre-engineering students regarding the multiple arenas that the world of engineering has to offer. 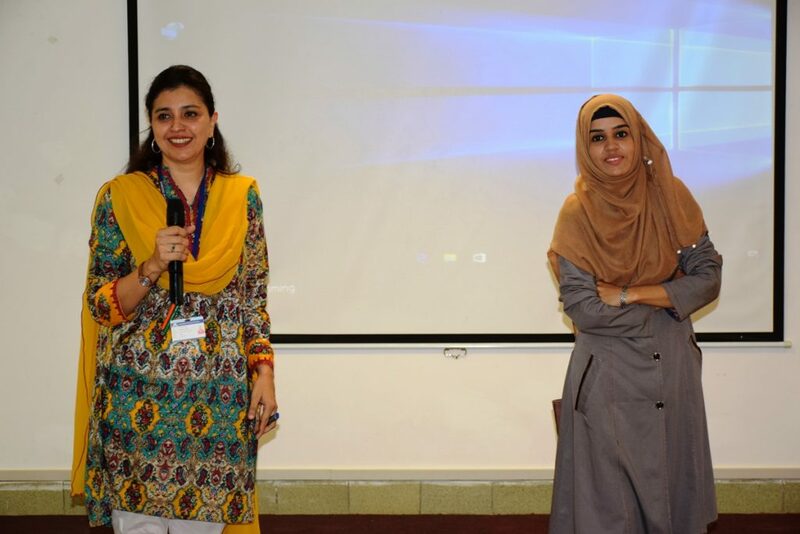 She answered many questions and was a source of deep wisdom as a window into this profession. 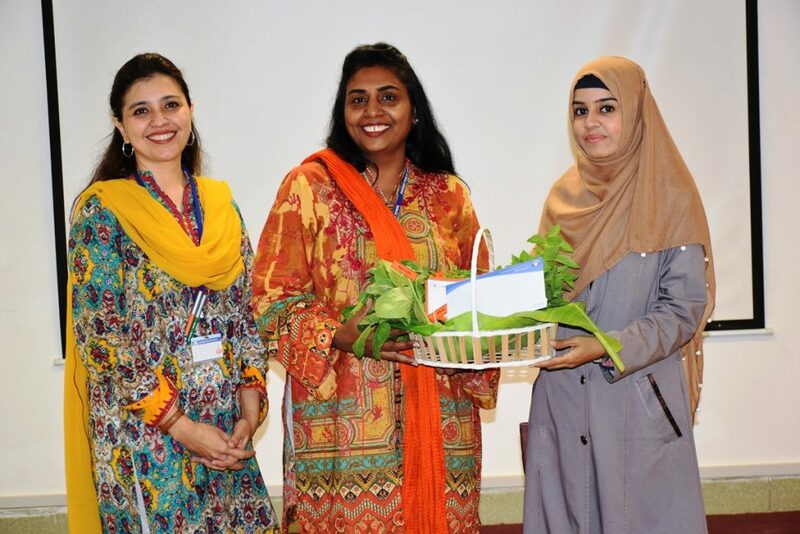 As per tradition, Faryal was presented a vegetable basket as a token of appreciation from the School.